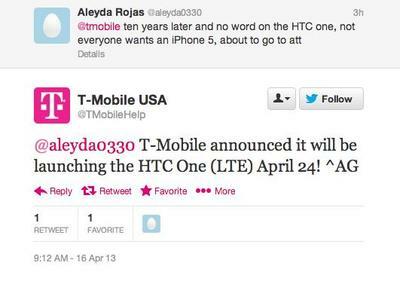 Well here’s a nice little surprise for you this afternoon: T-Mobile recently tweeted that it will officially begin selling the HTC One on April 24. The device can be yours with a $99 down payment if you sign up for one of its monthly installment “uncarrier plans.” Better yet? 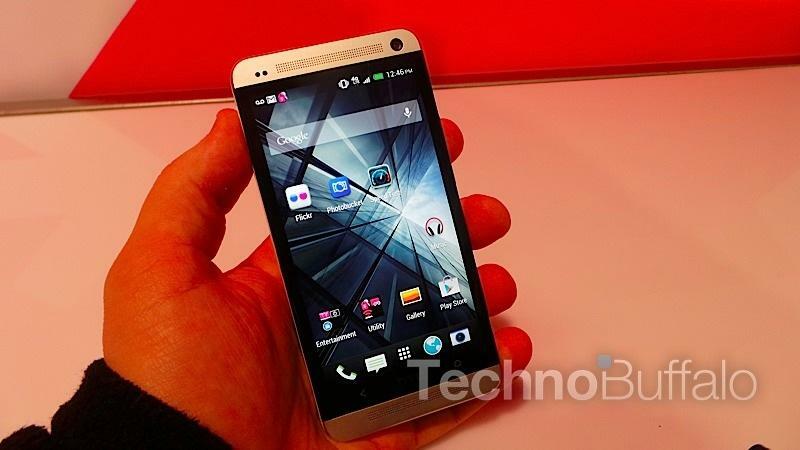 It will reportedly launch with Wi-Fi calling enabled out of the box, according to a screenshot obtained by TmoNews. Wi-Fi calling is a unique feature to T-Mobile that allows you to place phone calls over a Wi-Fi network without consuming your monthly minute alotment. Of course, this won’t be an issue if you sign up for an uncarrier plan, as they include unlimited minutes, but at least you’ll be able to make calls where the network might not otherwise be available. If you can’t wait until April 24, you might want to try Best Buy on April 19, which will apparently be selling the phone for $249 on a regular contract.